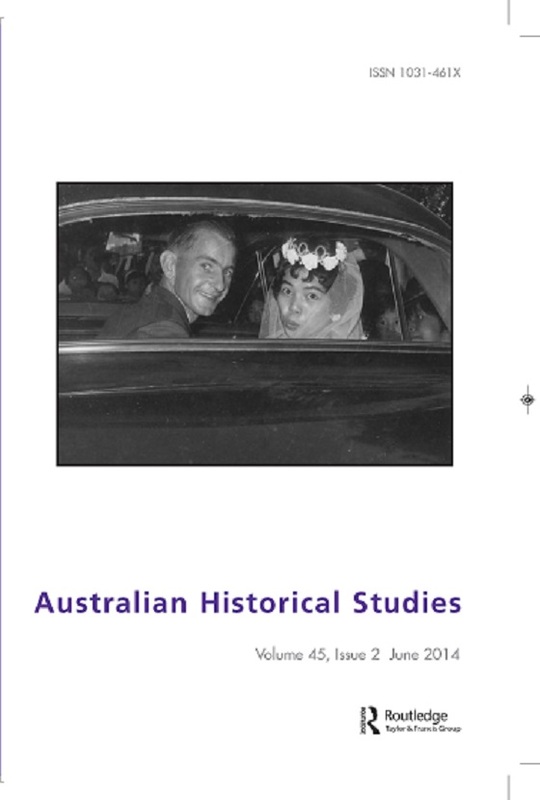 The Board of Australian Historical Studies is seeking expressions of interest to edit the journal for a 3-year term, 2015-17. An individual, or editorial team, can apply for the editorship. The current editors, Professor Catharine Coleborne and Professor Christina Twomey, complete their terms at the end of 2014. The journal is published by the Taylor and Francis Group, which handles subscriptions, production and distribution. All submissions are made through an online manuscript submission site, Manuscript Central. A part-time Administrative and Editorial Assistant, based at the University of Melbourne, supports the journal and its Editors. The use of Manuscript Central means that it is not necessary for the editor(s) to be based in Melbourne. The Board of Australian Historical Studies continues to meet in Melbourne; Australian and international members outside Melbourne can participate through teleconferencing. Those interested in the position should indicate their relevant experience, the skills they would bring to the role, their ideas for the future development of the journal, and an indication of the support they would be given from their own institution to undertake the role. The Board wishes to appoint the new editor(s) before the end of the year, so expressions of interest should be received by 14 July 2014. The current editors will be present to hand-over the journal and provide guidance to the new editors in their first months in the job.